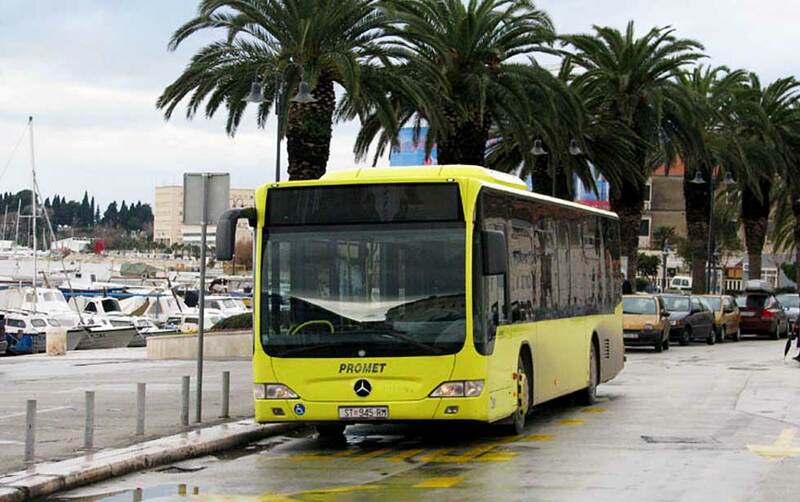 The Split main bus terminal is located next to the city center, in Split harbor near the ferry port and train station so changing or connecting with other means of transport is easy. Note that it can get very busy at the Split bus terminal, especially in July and August so reservations of tickets in advance is recommended. The bus to the airport leaves from this terminal.